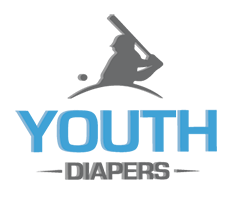 Youthdiapers.com offers two different types of incontinence pads for teenagers. There is the pad for urinary incontinence that comes in a variety of styles, shapes, and lengths and then there is the booster pad that does not have a backing. 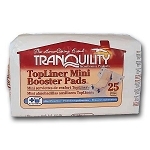 The booster pad is designed to increase the amount of urine contained in a diaper or pull up.